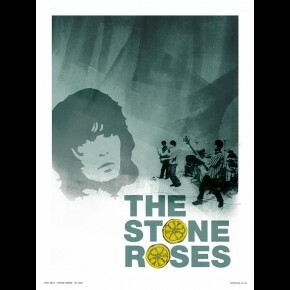 Music posters - Stone Roses posters: Rare and long out of print Stone Roses poster from the time of the Stone Roses first album. 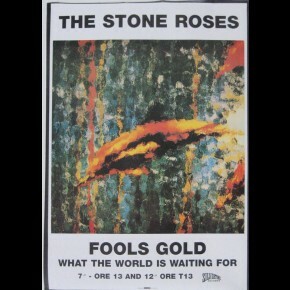 Poster features a lemon motive and the Stone Roses logo. 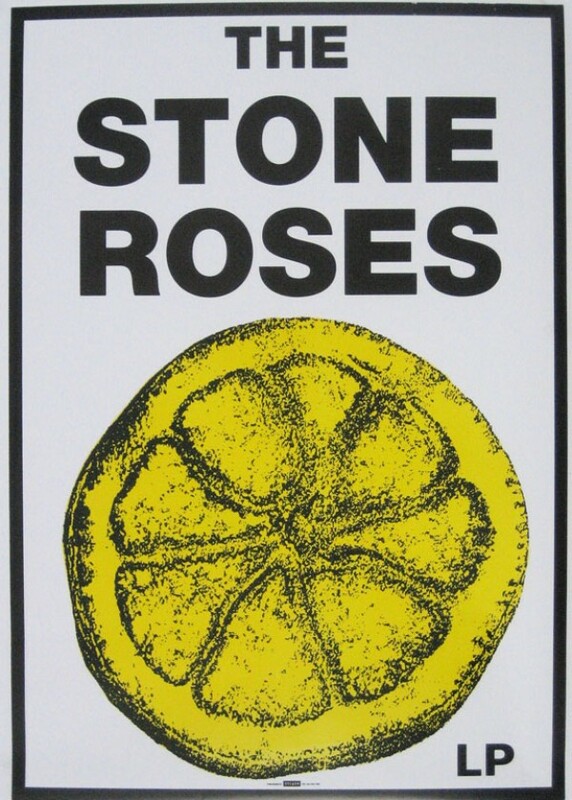 Officially licensed Stone Roses poster from the Madchester era, published by A Bigger Splash.